The process safety systems market covers emergency shutdown systems (ESS), fire and gas systems (F&G), high-integrity pressure protection systems (HIPPS) and burner management systems (BMS). All these process safety systems aid in enhancing system safety and thereby increase the overall plant process line. The process safety systems focus on reducing the risks of fires, discharge of toxic gases, and local fires. Technavio�s analysts forecast the global process safety systems market to grow at a CAGR of 4.58% during the period 2017-2021. The report covers the present scenario and the growth prospects of the global process safety systems market for 2017-2021. 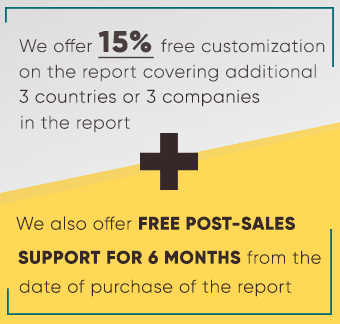 To calculate the market size, the report considers the sales and services market. Technavio's report, Global Process Safety Systems Market 2017-2021, has been prepared based on an in-depth market analysis with inputs from industry experts. The report covers the market landscape and its growth prospects over the coming years. The report also includes a discussion of the key vendors operating in this market.